I LOVE SLIP N SLIDE!!!! I love this! 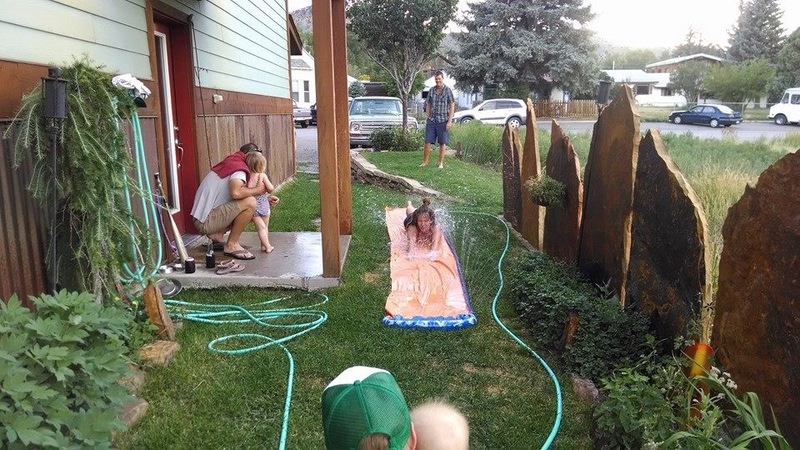 I say to my husband all the time that I can’t wait till our little one gets a bit older so we can get a slip n slide! I’m sure it’s going to hurt a lot more then when I was a kid when I run and jump onto the hard ground though.